I’m a big fan of the Irish. I had been going on about a trip to Dublin for about a year before I decided it was about time to head over and find my Irish husband. I reeled Meli into my plans and off we went. We stayed at Kinlay House Hostel, which was great. The location was really handy, less than a five minute walk from the Temple bar area (the main tourist area at night), the bus tour has a stop just across the road, and there are plenty of places to eat all around. On top of this the staff were all really friendly and ready to help when we wanted suggestions for places to eat etc. We only had a long weekend and wanted to make the most of every minute so we spent a while googling everything to do beforehand. 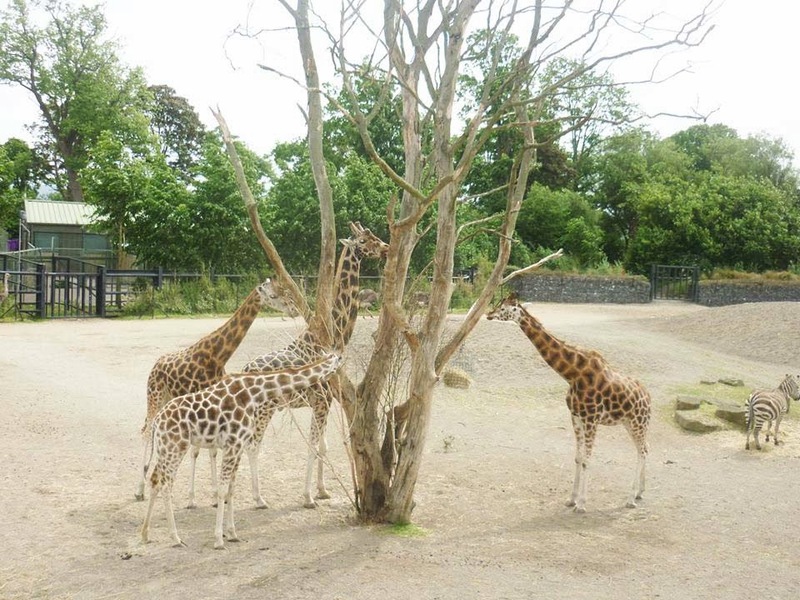 We found loads so here's a list of what to do in Dublin by day and by night! 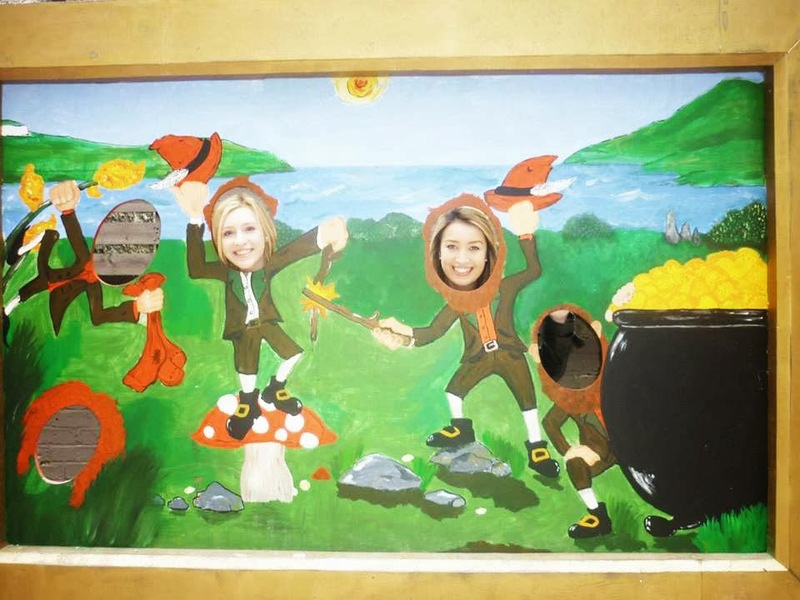 Ever fancied feeling like a real life leprechaun? No, me neither. Until we saw there was a whole museum dedicated to just this. The National Leprechaun Museum was a great way to spend an hour or so, you are taken on a tour while being told all about how the Leprechaun came about, interesting enough but the real fun here is in trying to climb giant size furniture, running through a rainbow and dressing up like a little green man. So if that sounds good, this is the place for you. PARTY TIME. We decided while in Ireland we should have a go at learning to Irish dance, you learn a few basic dances in a group, the teacher gives a really impressive performance (there's a snippet below) and then some great Irish songs are played. The dance party lasted a couple of hours and needed booking in advance, it was really fun and would be great for a big group, we were with a stag do and they were obviously LOVING it. We are not massive beer fans. 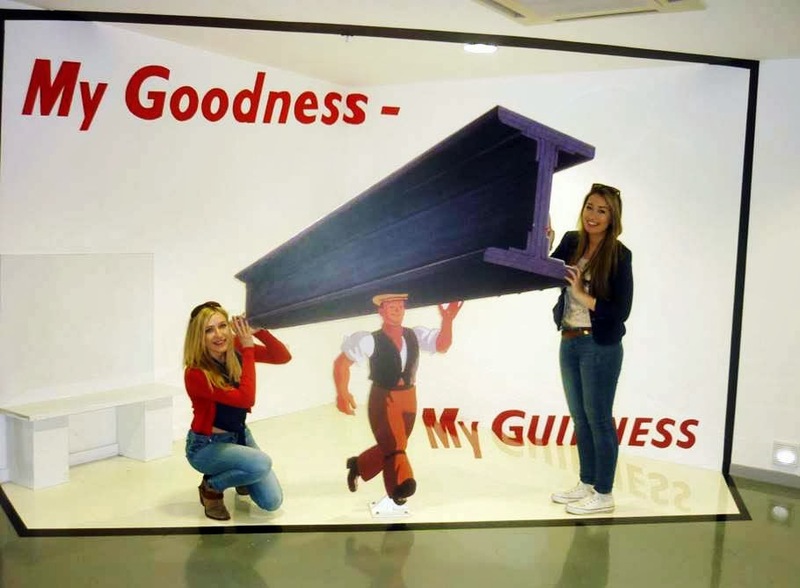 In fact, as we discovered, we really don't like the taste of Guinness. BUT we did love visiting the Storehouse. 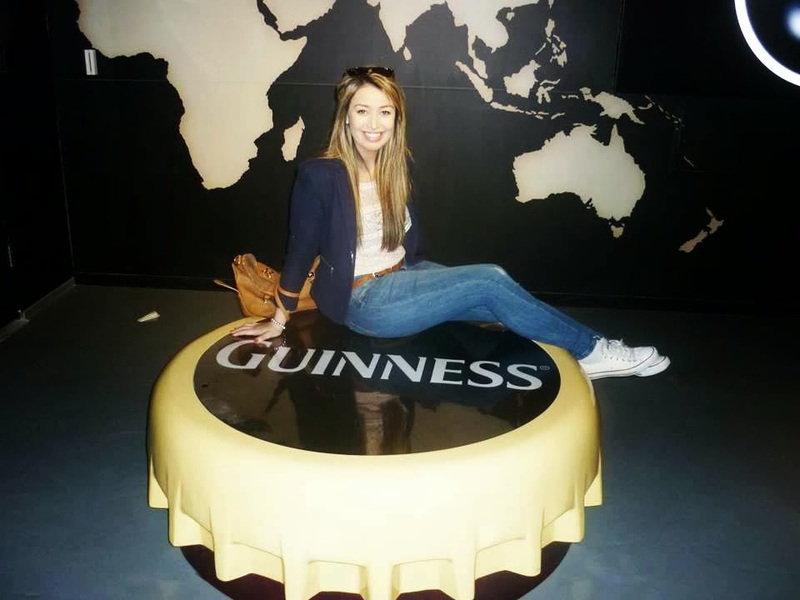 As you go around you learn about the process, pose with all things Guinness and then pull your own perfect pint. Once you've seen it all, and there is A LOT to see, you head up to the sky bar where you can sit down with a drink and look over the whole of Dublin. 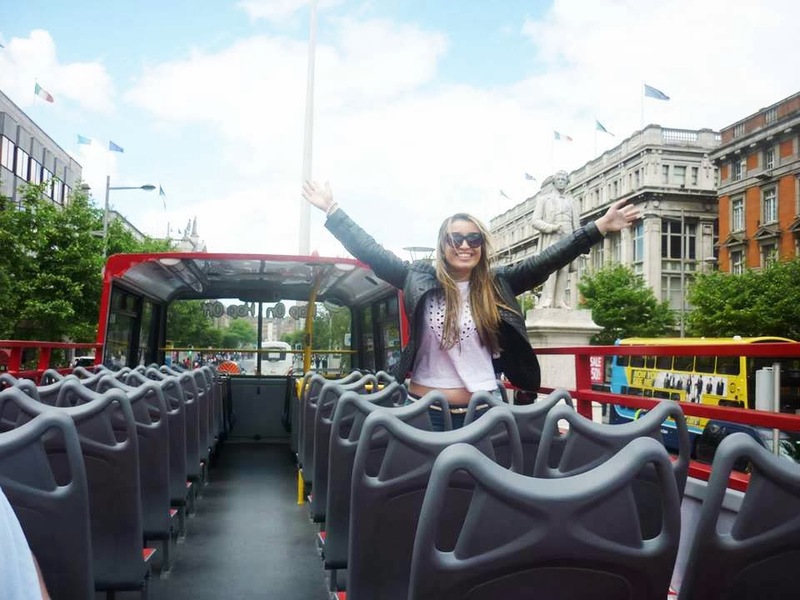 All over Dublin are people offering you a ride in a horse and carriage, why not take one! Now I wouldn't use this as your normal mode of travel, it could get pretty expensive, but if you know you've only got a short way to go - why not! It didn't cost us much to get back to our hostel and was great to see the city this way. Another way to get around is the Sightseeing tour, I can't rave about this enough. It really was brilliant value for money. You bought a two day pass and then just jumped on and off whenever you wanted, we bought our tickets as soon as we got there and used the tour initially just to find our way around but then to get to every attraction we went to see. If you are after something a little more cultural this one's for you! At Trinity College, the grounds and buildings here are really beautiful and after being told by everyone we met to take a look we did, and weren't disappointed! Looking for somewhere for breakfast, lunch or a lovely cake, this is the place for you! We ate here every day.. at least twice. 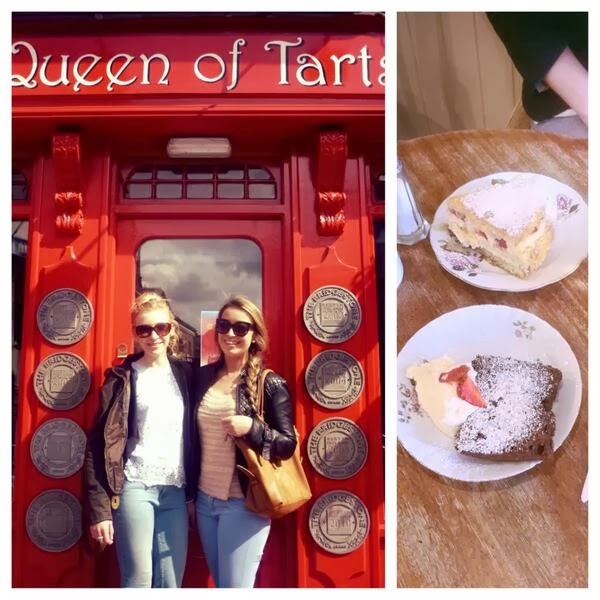 Friendly staff, great food and a cute cafe - this was a great place to stop for a break in the middle of our busy days! 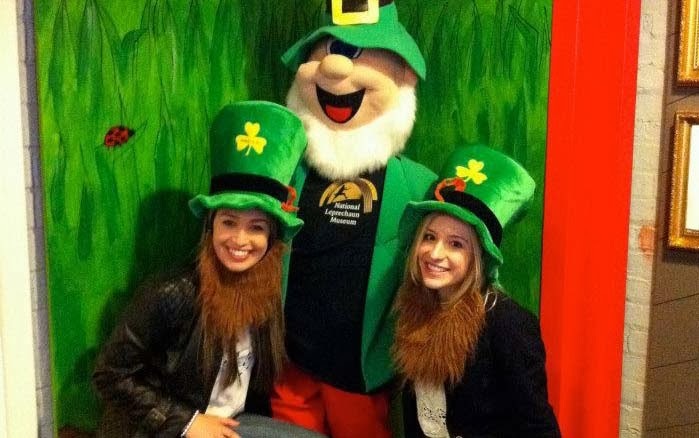 This is the great thing about Dublin, it's a really lively city with great things going on all around you. So don't forget to look around and take everything in! So that's it for Dublin by Day, take a look at Dublin by Night to get an idea of all the great things that are on offer after dark!